Jinhui LED Bulb Co., Ltd.
Jinhui is a specialized manufacturer and exporter of compact fluorescent light bulbs and LED lights in Ningbo, China. 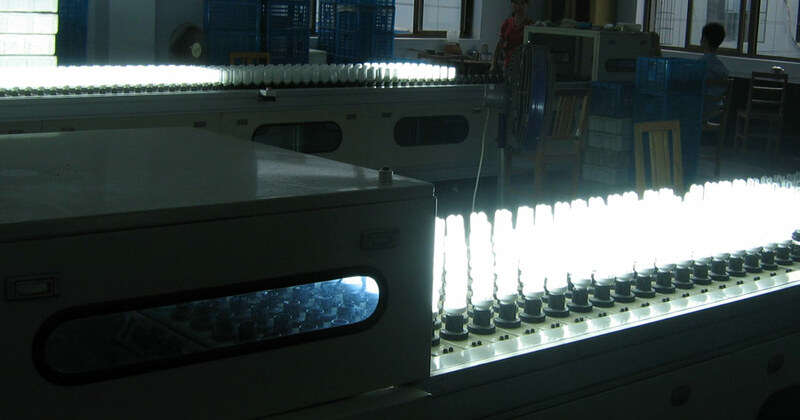 Product innovation, strict quality control and reliable customer service have lead Jinhui to be the leader in compact fluorescent lamps (also called energy saving lamps in China), electronic ballasts and LED lights industry. Products sell well in America, Middle East, Southeast Asia and Europe etc. Jinhui compact fluorescent lamps designed and produced meet the requirements of international standards. 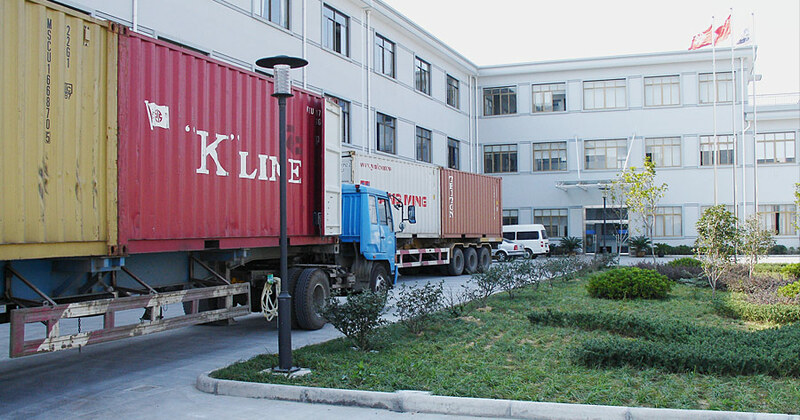 Jinhui has strong financial strength and professional export team. 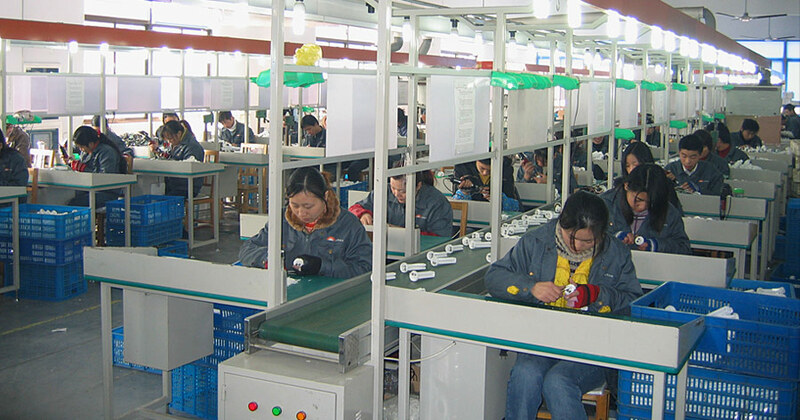 Besides, Jinhui has strict quality control technicians, developing centre. 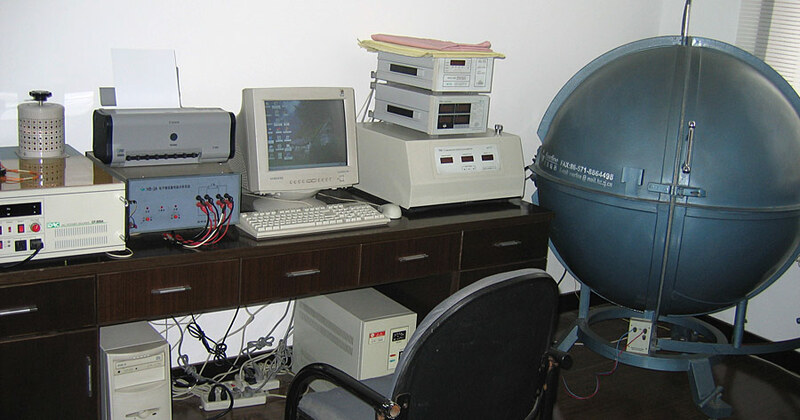 Jinhui has advanced testing equipment for fault analysis and product full-function inspections. The experienced engineers and precision equipment mean products meet client's exacting requirements. A corner of Jinhui workshop, The trained workers are manufacturing compact fluorescent lights bulb, also called energy saving bulbs. Most of materials and components are sourced from reliable suppliers. Jinhui thoroughly inspects each raw material. The production is supervised by engineers who are extremely cautious about product quality and details from beginning to end. 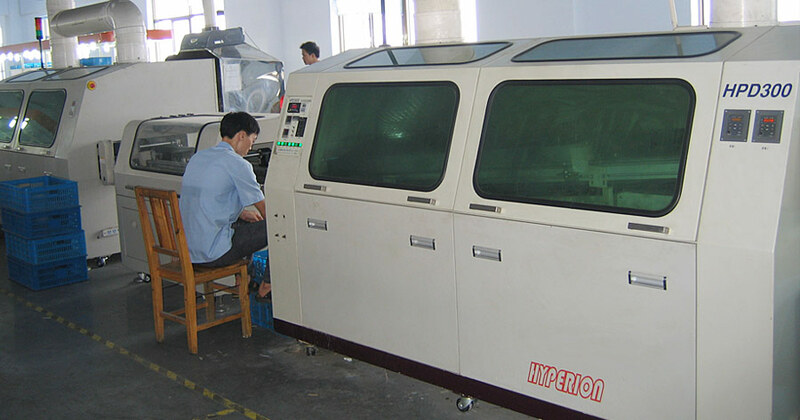 Jinhui has first-class developing and testing labs with advanced production machinery and high-precision testing equipment. Jinhui releases new compact fluorescent light bulbs (in Europe, they are usually called energy saving bulb, in America, compact fluorescent bulb is more popular.) every month. Jinhui R&D department is fully computerized. Honesty, faith, fidelity and perfection are the spirits of all R&D staff. With all these resources, all hard-working young engineers and other staff maintains efficiency while developing new products regularly. Jinhui R&D objectives are to improve product performance, lower production costs and increase production capacity, and to provide client with the best product performance and price. Jinhui's management goal is to provide client with high quality products and satisfying services. Jinhui compact fluorescent light bulbs have international certifications as above. Because Jinhui guarantee superior quality, first-class service, competitive pricing and prompt delivery, Jinhui products sell well worldwide. New items are launched every year to meet the increasing market demands. As China manufacturer and exporter of compact fluorescent bulbs, Jinhui hope to establish close, long-term business relationships with you. At any time Jinhui offer best empressement, best cooperation and best service to each customer.